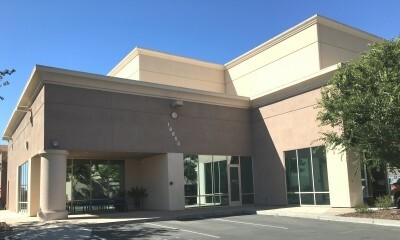 Our shop is located in Morgan Hill, CA. Are you interested in seeing our shop? If so, click on the next tab. We would love to show you around. Our Sales Team. 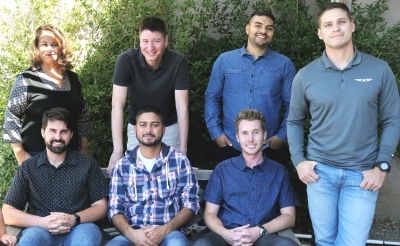 From left to right we have Pegi, Kevin, Tony, Ivan, Jorge, Tayler, and Javier. Our expert but modest-sized front office staff provide top-notch customer service and handle all of our phoned-in orders as well as will-call orders. If you want to place, ask questions about, or cancel your order, simply call us during our normal business hours and a real person will always be there to help you. No automated systems, no hassle. Our staff is clear, concise, and very knowledgeable about aviation. Above all, our staff makes sure our customers have a pleasant buying experience with us. We know how important an aircraft is to its owner, and we want to help. 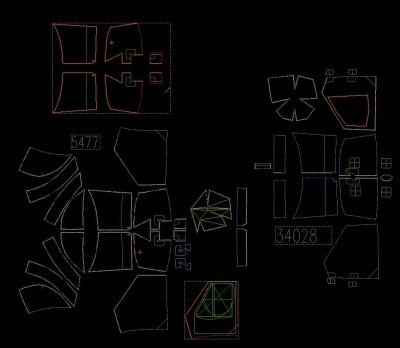 This is a digitized helicopter cover design, unfolded. 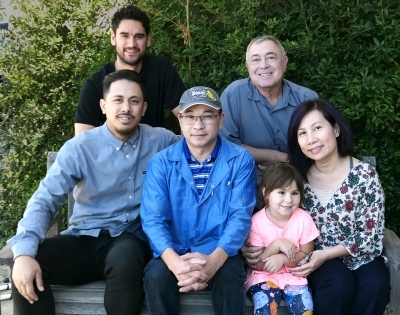 From left to right we have Dexter, Jose, Thomas, Bruce, Little Rosy and Dai. Using bleeding edge 3D and 2D technology, coupled with long-standing and time-proven methods, our design team works tirelessly to design the custom covers we are known for. Got an extra installation like an antennae on your aircraft? No problem. When we say custom, we really MEAN custom. 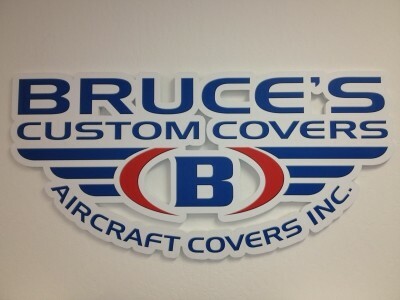 Each order is handled on a case-by-case basis, and we are confident that your cover will fit like a custom-tailored suit to your aircraft or fleet of aircraft. 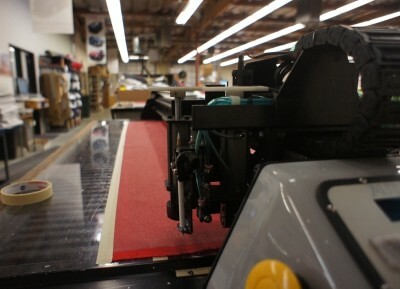 After they are prepared for individual orders, customized pattern files are sent to the cutting department where they are prepared to go to the cutting table (see photo). Prior to cutting, our CAD team does a final check on the pattern, then determines the type and amount of material to be used. Once the material for each order is cut into its appropriate parts, our staff of highly trained sewing machine operators meticulously assemble our products with durable thread, rivets, and canvas trim. Once everything is ready to go we either ship orders to our customers all over the world or hold on to them for will-call customers that come to our location and pick their covers up. Good bye from us all! to quality in everything we do. to shipping dock, thank you for taking the time to visit.